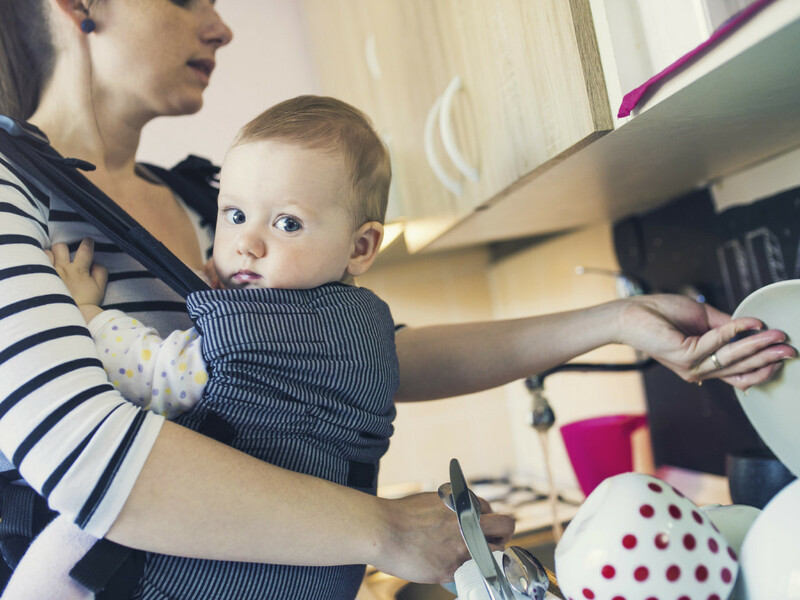 Well, this is disheartening, especially if you’re a woman tackling child-rearing alone. 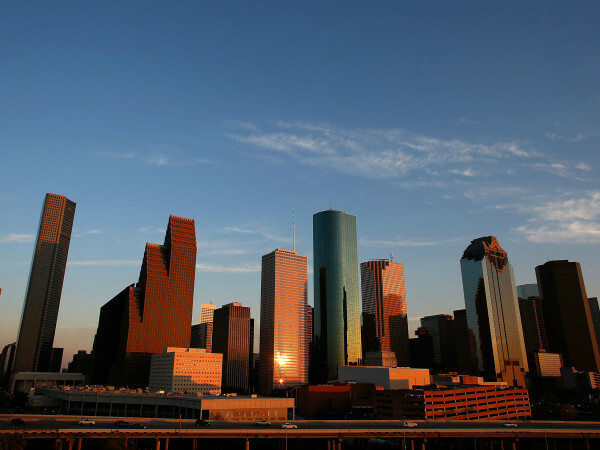 List-loving finance site WalletHub recently determined the best and worst cities for single moms, and Houston ranks a dismal 114 out of 150. For these rankings, data analysts compared the most populated U.S. cities across two key dimensions: single moms’ economic and social well-being, and child-friendly environment. The former includes metrics such as number of single mothers and their median annual income, babysitter costs, and housing affordability. 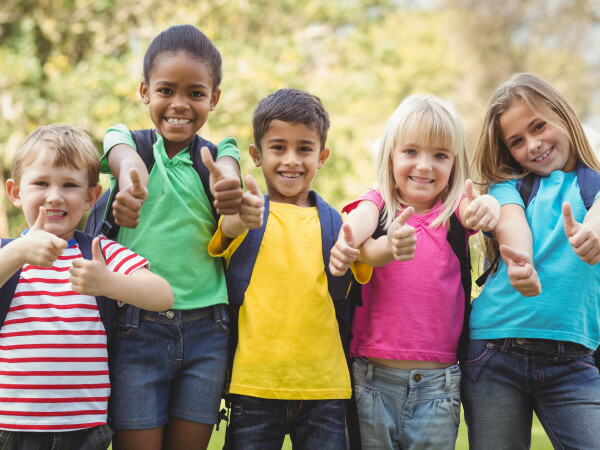 The latter includes access to adequate childcare, as well as outdoor fun and access to parks. Using these metrics, Houston ranks just behind Providence, Rhode Island, and New York City and just ahead of Oklahoma City and Chula Vista, California. 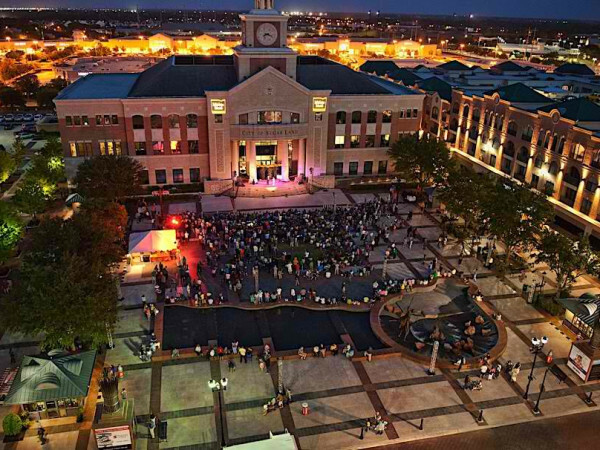 Among Texas cities, Plano ranked the best, at No. 11, followed by Austin at No. 40, Lubbock at No. 60 and Amarillo at No. 80. Among the worst, Dallas at No. 133, Fort Worth at No. 138 and Laredo at No. 144.